Publications attempting a comprehensive overview of a country’s graphic design history have appeared on a regular basis over the past ten years: Histoire du graphisme en France (Michel Wlassikoff, 2005, see Eye 61); Pioneros del Diseño Gráfico en España (Emilio Gil, 2007, see Eye 73) or 100 Years of Swiss Graphic Design (Christian Brändle et al, 2014, see Eye 90). This book is a fine addition to the category. Discreetly released last year but now distributed worldwide, it gathers the contributions of a large group of historians and critics under the supervision of Jacek Mrowczyk, co-founder of the quarterly design and typography magazine 2+3D which greatly supported its making. Divided into three sections, VeryGraphic presents 57 entries, each comprising a short biography and career survey of a designer or partnership. What makes Poland’s graphic design so distinctive and so remarkable at certain periods of the last century? In its first decades, as in many countries, there was much creativity and vitality alongside the development of art and design movements (Arts & Crafts, Art Nouveau, Expressionism, Constructivism, New Typography, Art Deco, etc.). The book’s first section (1900-45) presents portraits of both renowned and little-known designers who followed some of these movements’ principles: in the 1920s, for instance, there were traditionalists such as the typographer Adam Półtawski, who designed a ‘Polish’ modern face, Antykwa Półtawskiego; Modernists including Władysław Strzemiński, Henryk Berlewi, Mieczysław Szczuka and Teresa Żarnower who had connections with German and Russian avant-gardists, including El Lissitzky, and together founded the Blok group and journal; and commercial artists such as Stefan Norblin and Tadeusz Gronowski, whose book covers and posters combined illustration and Art Deco lettering. The second section (1945-80) describes the rise of the poster as a dominant means of communication and cultural expression during the era of the People’s Republic of Poland, thanks to influential designers such as Tadeusz Trepkowski, Wiktor Górka and Henryk Tomaszewski (see Eye no. 4 vol. 1). Tomaszewski’s work and teaching at the Warsaw Academy of Fine Arts was influential on several generations of designers, and in particular had an important impact in France. During the early 1960s, Michel Quarez, Pierre Bernard (see Eye no. 3 vol. 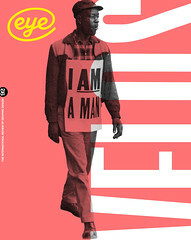 1) and Gérard Paris-Clavel (see Eye no. 27 vol. 7), students of the École nationale supérieure des Arts Décoratifs, spent significant time in Tomaszewski’s studio to complete their training, an experience that irrevocably changed their views. It led Bernard and Paris-Clavel to create the Grapus collective in 1970, with the aim of targeting and influencing the social and political context of their practice, to great effect for the twenty years of its existence. In the meantime, Roman Cieślewicz (see Eye no. 9 vol. 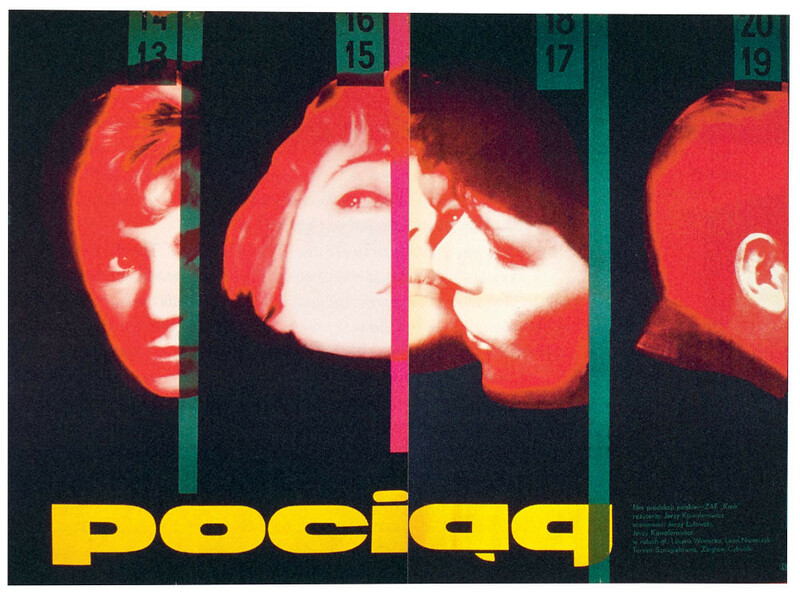 3), who studied at the Kraków Academy of Fine Arts, had already moved to Paris where he became a provocative and thought-provoking voice in French graphic design, which may have been very different without these multiple Polish influences. The final section (1980-2000) reflects what was, as the author of its introduction, Agata Szydłowska, puts it, ‘a time of collapse and painful rebirth’ for the profession, stuck between its recent heritage and the advent of desktop publishing, as Poland drastically changed within a decade on many levels. While this period is still too recent to have been thoroughly investigated, it is clear that the posters of designers such as Lech Majewski and Michal Batory have done much to regenerate the field. 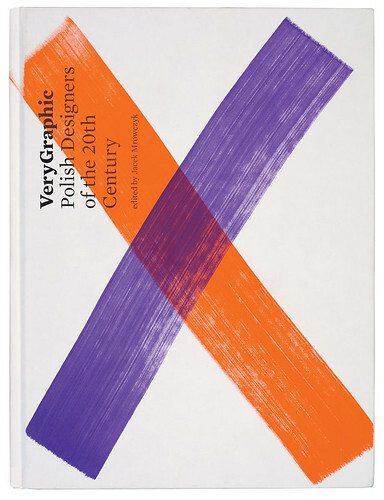 Neatly designed by Kuba Sowiński, VeryGraphic is a welcome piece of a global history-in-progress, an inspirational treasure trove for researchers and designers to peruse and study to enhance their knowledge of Poland’s fascinating visual universe. Top: Wojciech Zamecznik, Night Train poster for Centrala Wynajmu Filmów CWF, 1959.